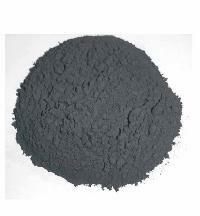 Since the day of our inception, we are engaged in supplying Manganese Oxide and offering the same at competitive rates. With our wide connectivity, trustworthy shipping facilities, we are flexible in delivering the product basket to the clientele within the dedicated time. M/s. 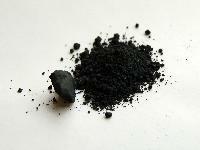 Nagpur Pyrolusite Pvt. 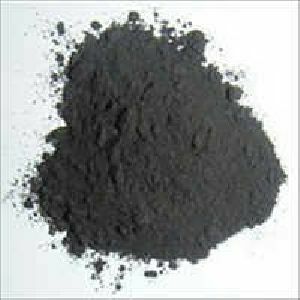 Ltd.
We ensure our entire range of products is per domestic as well as transnational quality standards, optimum grade and worth the price paid by purchaser. 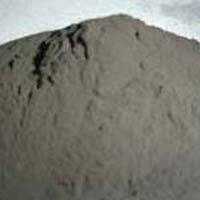 We are involved in providing excellent grade range of products from our facility in Nagpur(India). We are the Manufacturer of the Manganese Products, We are offering Manganese Dioxide(MnO2), Manganese Oxide(MnO), Manganese Sulphate Solution, Manganese Sulphate Mono hydrate with as per requirement. 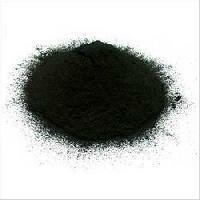 The product is used primarily in the Animal Feed Industry. 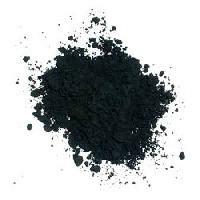 Special care is taken to ensure that heavy metal content (Arsenic, Lead, Cadmium etc.) and Dioxin content in the product meets the European Regulatory criterion. 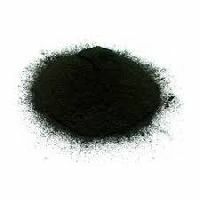 Manganese is an essential trace element, which is necessary for cartilage development. 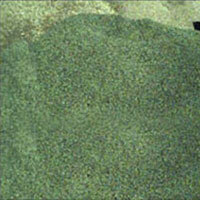 Thus, it finds it extremely useful as a feed for various animals. 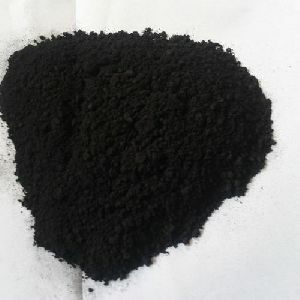 As its properties contribute significantly to the ossification process, metabolism process, integrity of cellular membrane, most animal feeds use it in traces. 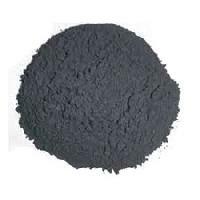 We are an eminent company, engaged in offering our prestigious customers a wide range of manganese oxide, which find application in animal feed and chemical industries. 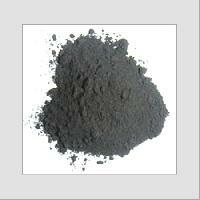 Offered range is high in demand across the globe as it flawless, reliable and pure. 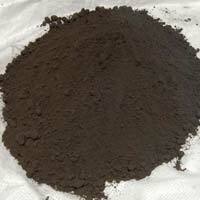 We are leading supplier of huge range of Manganese Oxide. 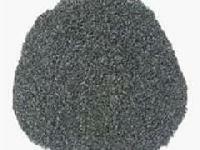 We are manufacturers of minerals and metals. 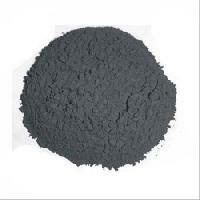 We have manganese oxide and manganese di oxide all grades manufactured according to specification of the buyer. We have aluminium scrap and ingot as well. 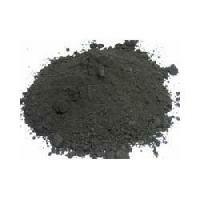 We Offer manganese oxide. 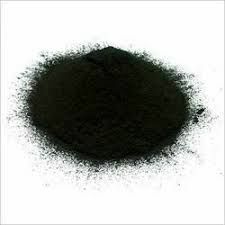 We have 32 to 34 % 34 to 36 % 36 to 38 % manganese oxide powde in 150 mes. We offer 1. 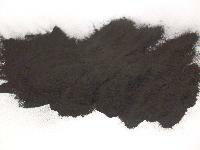 Red oxide, 2. Red ochre, 3. Ramming mass, 4. 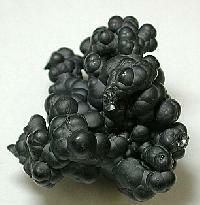 Silico manganese. 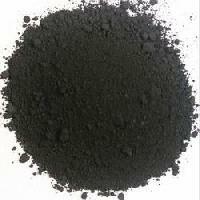 We are offering manganese oxide formula: mno cas: 1344-43-0 hs code: 2820.1000.